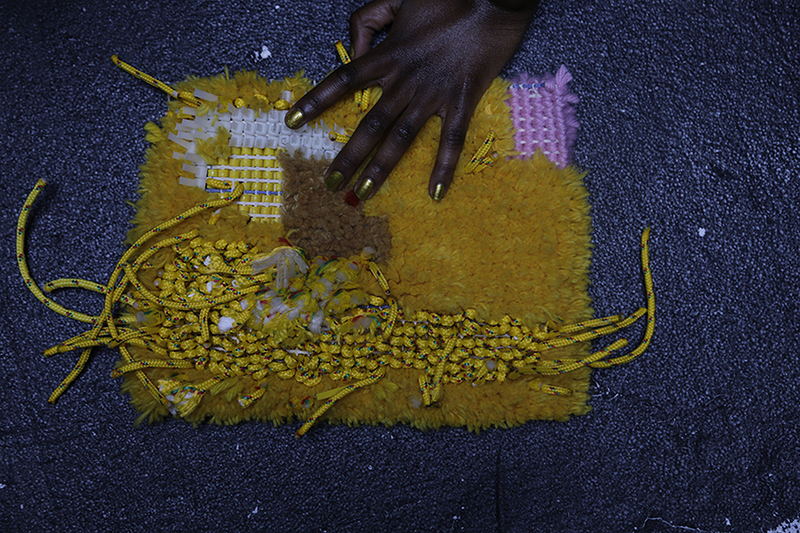 Each week, visitors will be able to see invited designers/artists in residence in the Designology studio, who will be working on a project brief and interacting with a weaver in their residency dates. 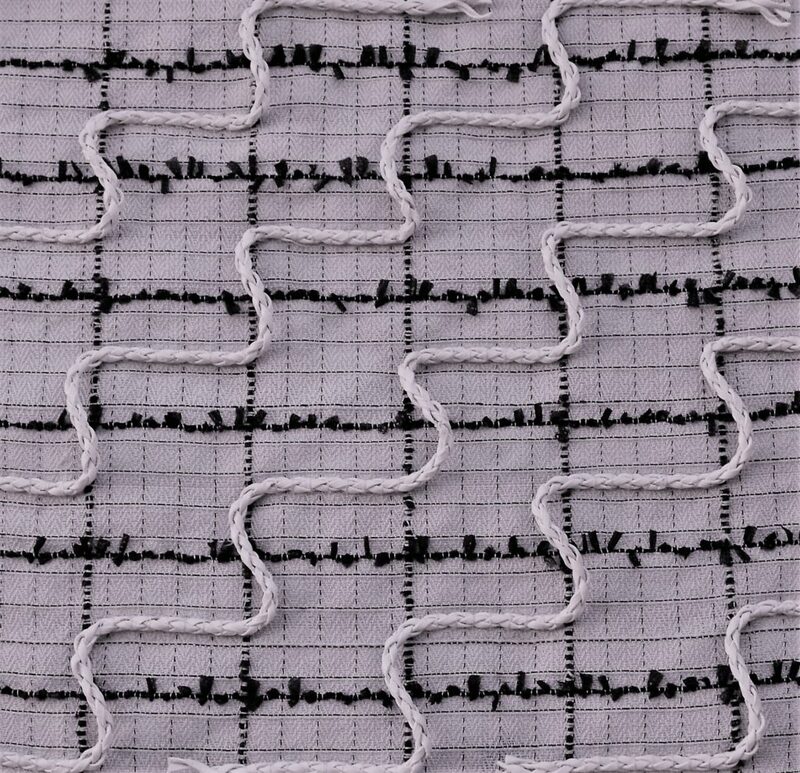 The weavers will be interpreting the residents work live into digital woven textile prototypes and final works on a state-of-the-art TC2 digital jacquard loom. Born in Nottingham, UK, Josephine Ortega is a Textile Designer who recently graduated from Central Saint Martins. During her degree she specialised in Woven Textiles, exploring construction of yarn through the loom. 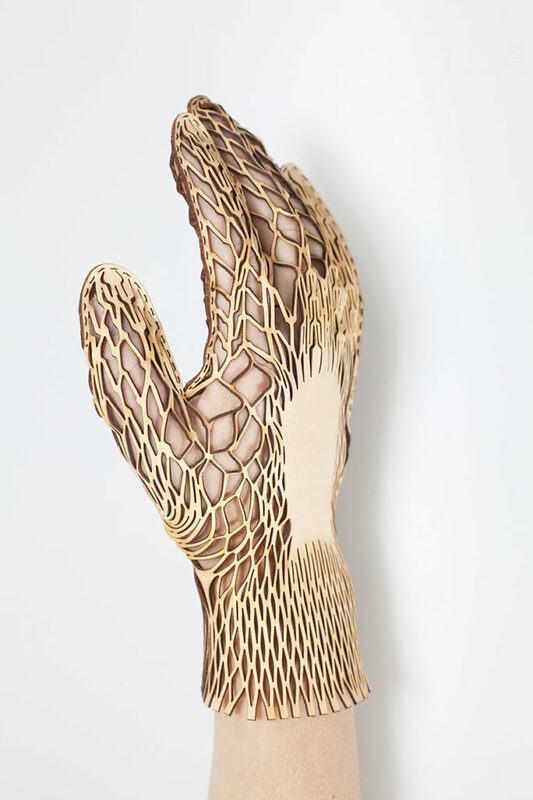 Throughout her final year, Ortega began to explore alternative methods of construction, which meant her designs developed off loom and she began to explore a traditional tug-making technique that became the basis for her final major project. Her recent collection, ‘Grid’ investigated the perception of ‘comfort’, culminating in textile proposals for transport seating. collected people’s testaments on where and when they feel at their most comfortable. Compiling responses and accompanying photography of the individuals’ homes, the designer created a visualisation of comfort, ultimately offering her a palette of colour, pattern and yarn choice with which to work. Wanting to challenge the boundaries of weight, density and scale throughout transport fabrics, Ortega explored construction methods, material investigation and dyeing processes throughout her work, resulting in bespoke, hand crafted designs. 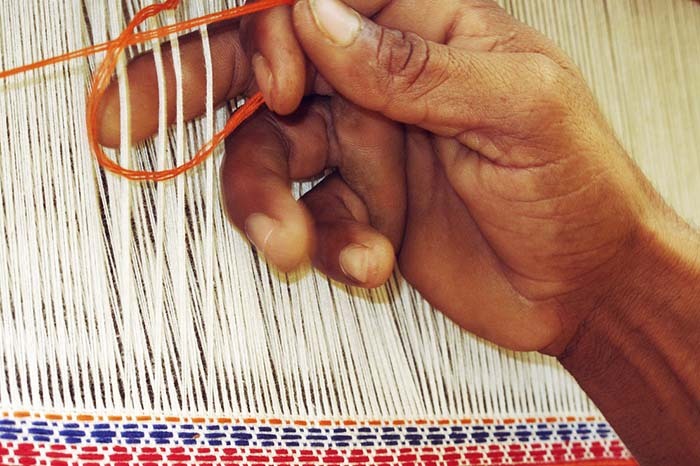 The Woven Kind is a new ethnographic and global Artisan Textile project, working to document, promote and preserve global traditional weaving techniques. Designed to establish international relationships with global artisan textile communities and their NGO partners, the work will help encourage widened appreciation of each country’s cultural heritage in textiles, stimulating an interest of woven textiles in a global context. Juliet Graziano and Caroline Donaldson of illae woven studio are developing this project to enhance their understanding of an ancient craft, which remains fundamental to the economic sustainability of the local artisans and their communities. With their initial trip to India in January 2017, Juliet and Caroline hope to continue this project globally, researching and visiting different countries with a rich heritage in hand-weaving, to build an extensive and exciting body of research for public dissemination. The research will inform a series of outcomes. The initial trip will see Juliet and Caroline visit the Western Rajasthani village of Pokhran with their partner NGO Rangsutra . Their research will focus on several stages of weaving, from initial design idea to loom set up and their use of tools. 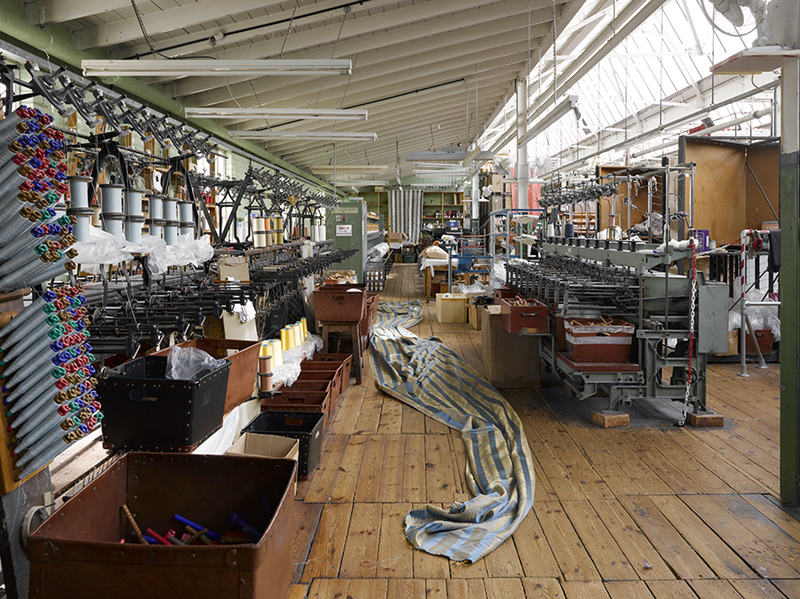 Gainsborough is a Jacquard weaving mill and dye house based in Suffolk, producing the highest quality of cloth from both modern and traditional punch card looms. Established in 1903 by an enterprising weaver, Reginald Warner, the business moved to its present location in 1924.Offering a truly bespoke design service, Gainsborough runs an in-house operation from design and dying through to weaving. With a wonderful archive of over 7,000 designs built up through Warner’s Grand Tours and successive generations of weaving, Gainsborough is by nature a very special and unfortunately rare example of British craftsmanship and artisanal manufacture. The project is being undertaken by Berlin-based British weaver Emma Wood, along with Birgit Zehlike & Nael Alkhteb of Oranienburg, and will run until November 2016. The restoration is taking place in the main hall of the museum, and is open for all visitors to watch. Emma Wood will be reporting for The Weave Shed on the restoration of a jacquard loom in Berlin in a series of posts during her residency. This particular Jacquard was built in the 1920s in Germany, and it arrived at the museum in around 1990, shortly after the fall of the Berlin Wall. The loom is designed for weaving ribbons, and it has two Jacquard mechanisms, each one being capable of producing 9 ribbons simultaneously. 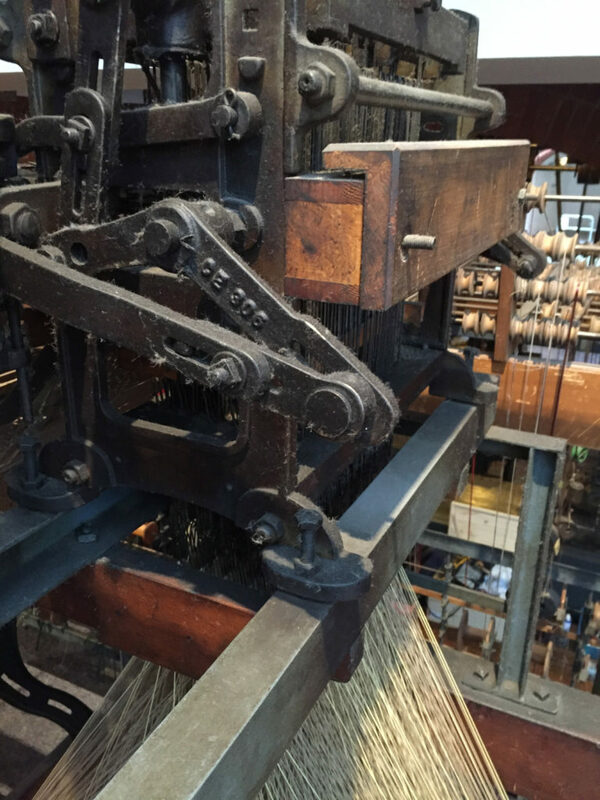 Sadly the loom has fallen into a state of disrepair after roughly a decade of non-use, but this restoration project provides a rare opportunity to get up-close and personal with such a specialised loom. The first days of the restoration involved doing an overall analysis of the loom, and getting to grips with how it works. 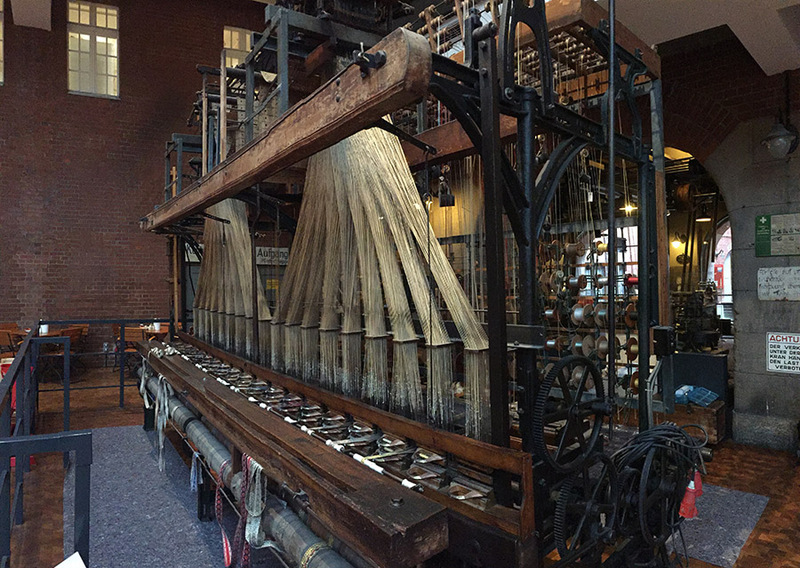 The Jacquard mechanisms are operated by punchcards, and the warp threads are spread across individual spools, instead of warp beams. These spools are then weighted to set the tension. Beginning the analysis at the top of the loom, it became clear to the team that a piece from the left Jacquard mechanism was missing, which would help rotate the punchcards evenly. 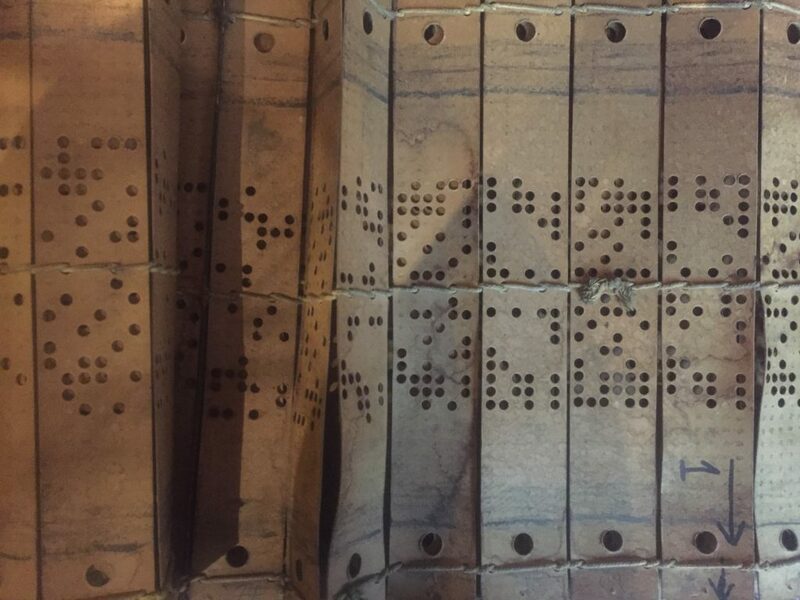 It was also obvious that a large number of the punchcards were damaged, most likely from water damage and humidity. The damaged punchcards offer an exciting opportunity to experiment with new techniques and materials, and to use some of the latest technology to create cards that are both precise and long-lasting. Two new companies have been set up on the Island of Yell, Shetland; GlobalYell Production and The Shetland Tweed Company. 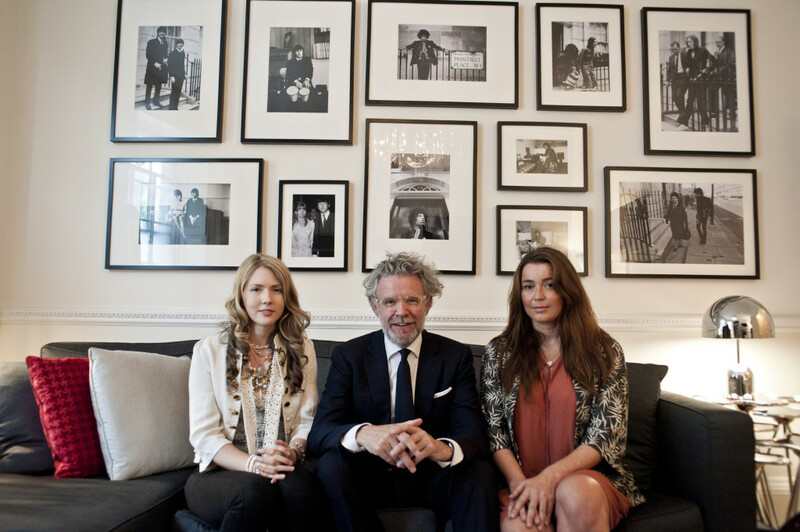 GlobalYell Production is a small to medium scale manufacturing plant using a 24 shaft AVL Industrial Dobby Loom to produce runs of up to 100 m, while The Shetland Tweed Company is a design company which produces tweeds for the fashion industry, and which offers design consultancy. GlobalYell Production offers woven short and medium runs and is part of GlobalYell which runs residencies and stays for makers. The manufacturing company runs a 24 shaft AVL Industrial Dobby Loom, weaving at 1.5m width and specialises in short and medium length runs with a minimum order of ten metres and a maximum order of fifty metres per bolt. Longer runs can be made through partner mills in Shetland and Scotland. 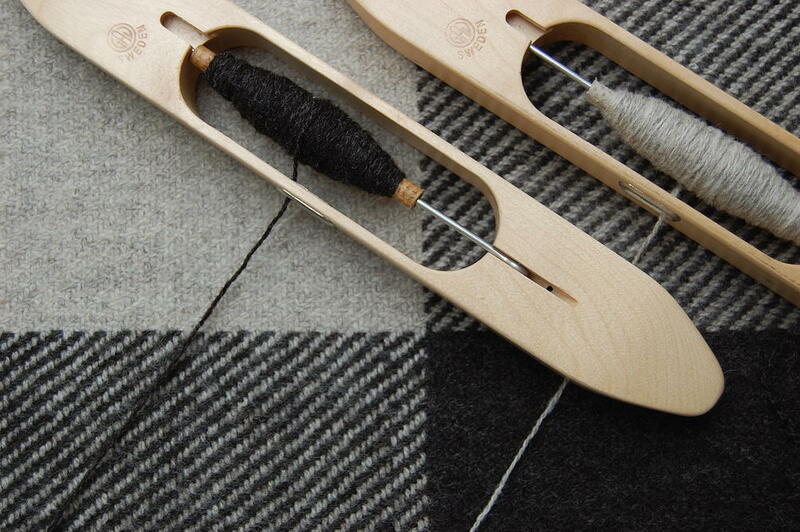 The company works with clients who want bespoke and exclusive fabrics as well as weaving pre-designed cloths for artists, craftspeople, and industry, and partners with design company, The Shetland Tweed Company, also based in Yell, if design consultation is needed. 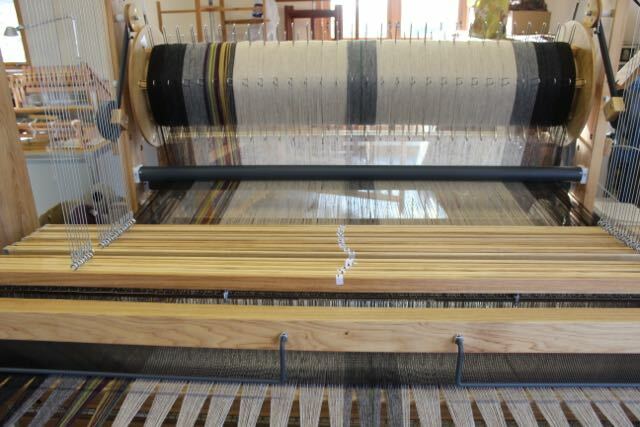 Yarns can be sourced and the lead-time for completed cloth is ten to twelve weeks with professional finishing done in the Borders of Scotland or, if desired, in-house at the studio. Mayumi Kaneko is a hand weaver who came to the UK in 2003 and learned weaving from local weavers. She was educated in the UK and finished her post graduate course at Bath School of Art and Design in 2013. She develops woven textures and patterns to make beautiful and intriguing fabrics, having a great passion for materials in particular paper yarn. She designs for fashion, interiors and lighting. 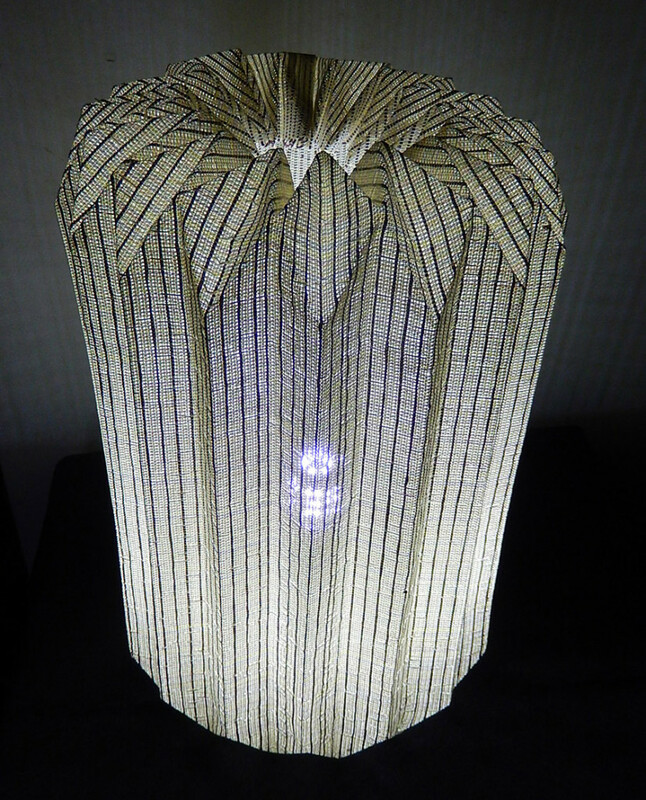 Using paper yarn woven fabrics in conjunction with lighting, exciting visual effects are produced. The woven fabrics can be folded in different patterns which are derived from Japanese origami techniques, creating strength. The resulting faceted shapes produce the variety of light and shadow. Her lights introduce the sculptural art of lighting and whist having strong abstract and geometric forms, show clear inspiration from natural growth forms. 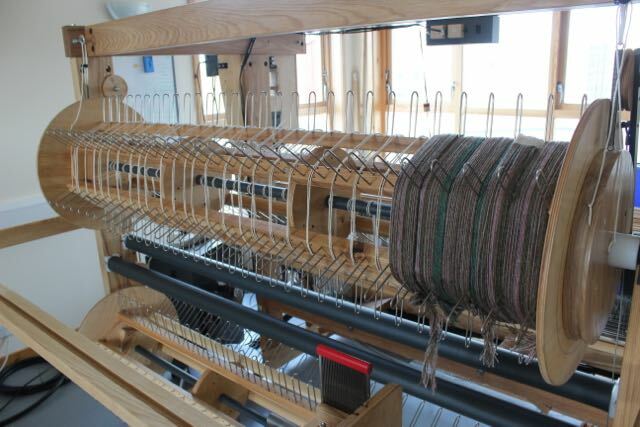 Bristol’s first all-female weaving mill will open for business in Old Market from November 4th 2015. 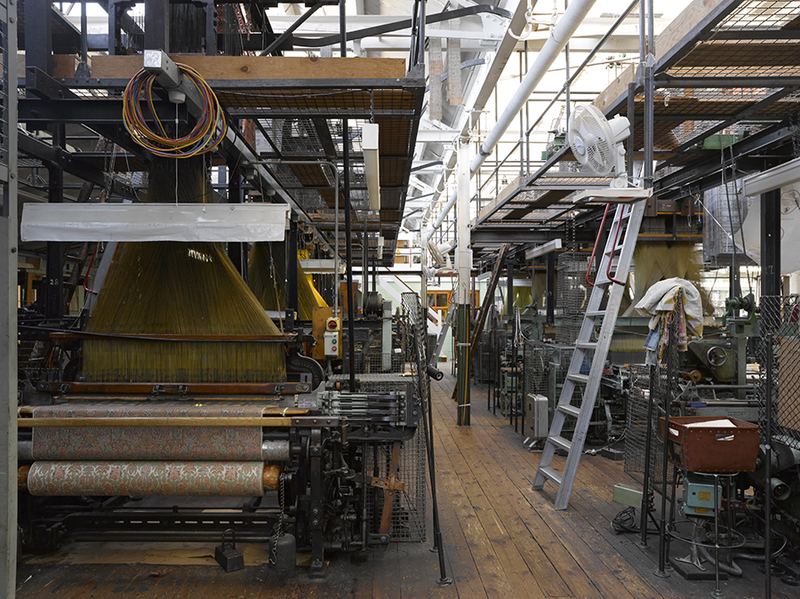 The arrival of The Bristol Weaving Mill also marks the return of a cloth-weaving mill to the city after a 90 year absence. 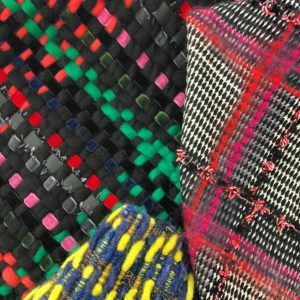 Founded by Juliet Bailey and Franki Brewer, The Bristol Weaving Mill was born out of their internationally renowned Bristol-based textile design studio Dash & Miller. 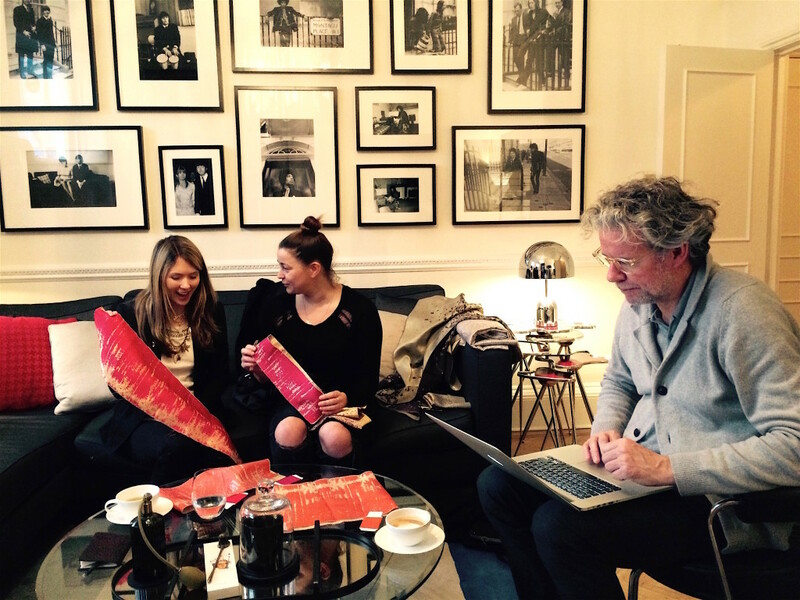 Over the last 6 years the pair have provided hand woven textile design and consultancy across the UK, Europe, USA, and Asia working with such companies as Calvin Klein, Hugo Boss, Ralph Lauren, and Louis Vuitton.